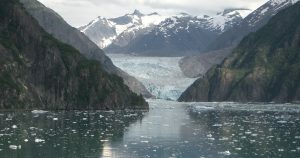 I am lucky enough to have been cruising since I was 11, my first cruise was a fire and ice NCL cruise to Alaska and Hawaii (thanks parents). The cruise was a big family holiday and I travelled with my parents, brother and various members of my extended family. 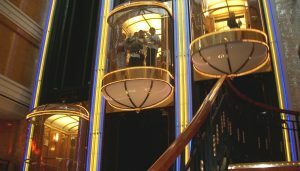 My cousins and I enjoyed the freedom of being able to run around the ship and I honestly think we would have stayed on the ship the whole time if we could have. 1) Being free to go where we wanted whenever we wanted. Being on a cruise gave us freedoms which we wouldn’t necessarily have in our usual lives. I was 11 and my brother at the time would have been about 9. It was so exciting to run around the ship and explore by ourselves. For the Alaska portion of the cruise we were on board the Norwegian Spirit which remains to this day my favourite cruise ship. 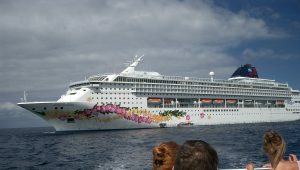 For the Hawaii portion we were on board the Pride of Aloha which is now the Norwegian Sky. 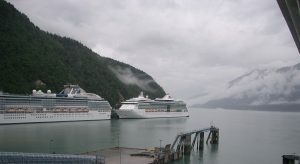 Cruises are well known for having a wide choice of food. We normally dined in the main dining room with our family but if we decided that we didn’t like the menu we were able to go to the buffet to get pizza. That surely is every child’s dream!? Lots of ice cream was also consumed as well as an awful lot of cookies. I enjoyed dressing up for dinner and having a waiter pull out my chair for me, I thought it was all very fancy but I liked to play the part. I also had a soda band and loved going to the bar by myself to order my drinks. When I was young enough to go to the kids clubs I usually did, I also went to the teen club when I was older. NCL always seemed to do a lot of events for children and my understanding is that they still do. Being able to hang out in the kids club room was the main attraction to me, they had a Wii in there and we spent our time playing games and dancing to the cha cha slide. The teen club was more of just a place to hang out, they would reserve areas of the theatre for the kids/teen club and also have pool parties. 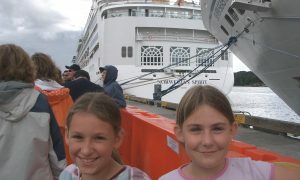 I made friends on cruises which I still have to this day (well, on Facebook atleast). I enjoyed making friends with people from other parts of the world. I usually joined the kids/teen club where I would make friends and then we would do our own thing for the rest of the cruise. We would hang around in the lounges or up on the decks, we would go to the shows together and meet up in the hot tubs. It really is a shame that I don’t remember more of my first cruise. I don’t think I appreciated it as much I would if I went now. I took my next cruise three years later, with the same family members. 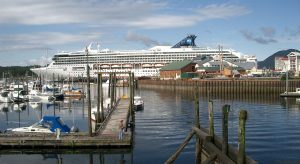 We visited many countries on a Baltic cruise, again we cruised with NCL, this time on the Norwegian Jewel. I love this cruise and appreciated visiting the countries. I did of course did like spending time with my family. (You wouldn’t have caught me saying that when I was a grumpy teenager though). Cruising has without a doubt provided me with some of my favourite childhood memories. I remember going up and down in the glass lifts on the Norwegian Spirit and spending hours in the buccaneers waterpark park part on the back of the ship. I only wish that I took more photos! Cruising for me provided the perfect balance of spending time with my family and spending time with friends. In case you haven’t worked it out yet, I loved cruising as a child. The ships were big and exciting, the food was amazing and I got to spend time with my family and friends. Best of all.. somebody else was paying because I was a child! 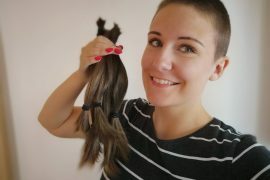 Hoorar. 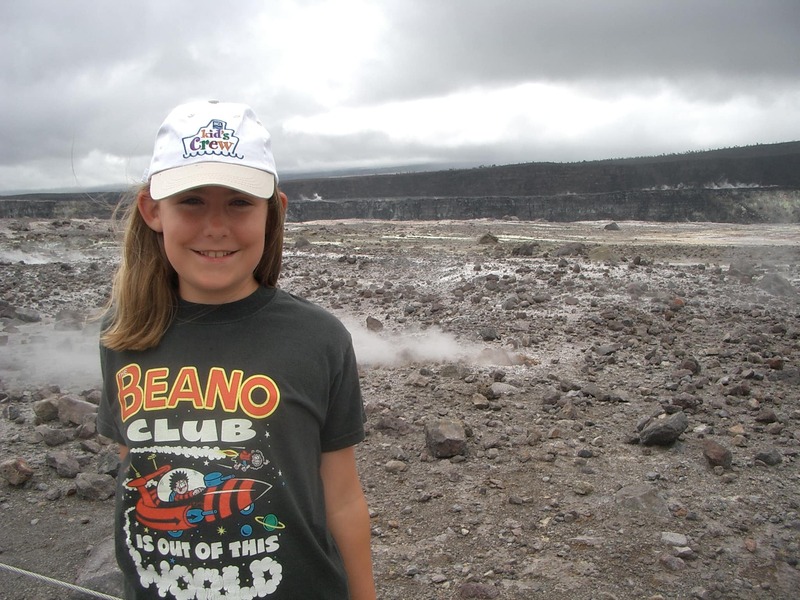 Have you cruised as a child or with your children? Let me know how it was in the comments. Ha, I so get the vacuum toilet fear! I use to have to close the lid, press the button and run out to the main cabin and slam the door shut behind me – just to get away from the scary noise. Once flushing was done I could safely go back to wash my hands 😉 Kids, eh? I’m glad somebody else was scared too! There should be a little sign to warn you.